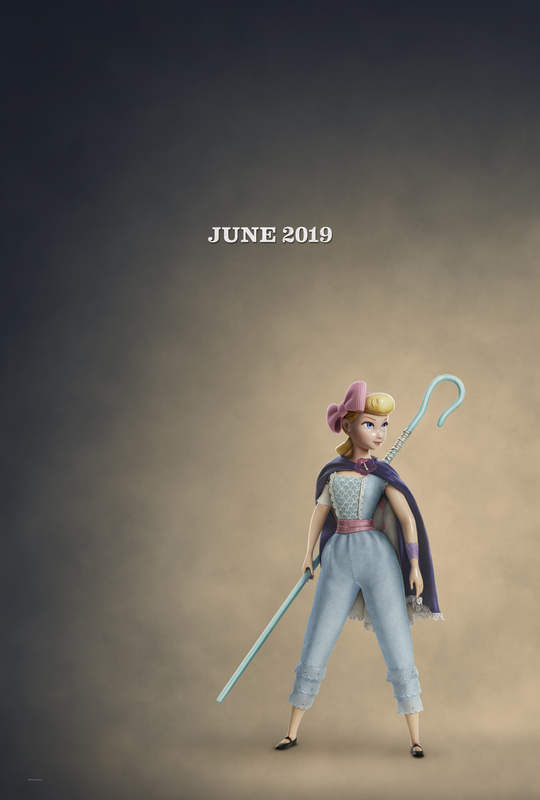 Disney and Pixar have released the Toy Story 4 Super Bowl spot as Woody, Buzz, and Bo-Peep head to the carnival! Check it out in the player below! 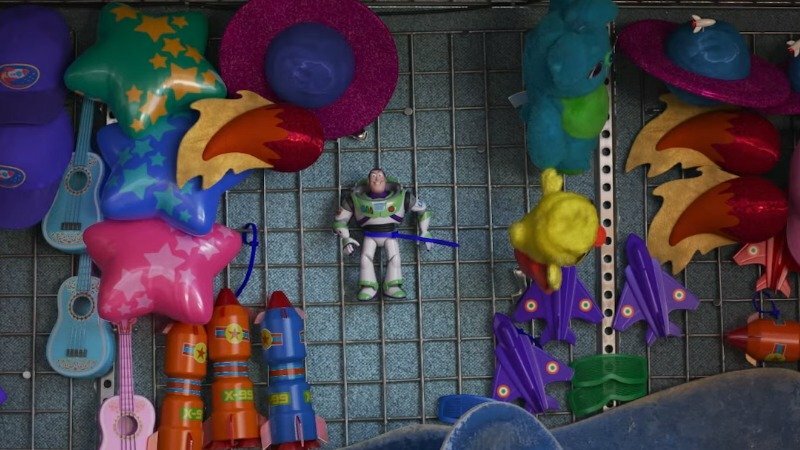 The post Toy Story 4 Super Bowl Spot Goes to the Carnival appeared first on ComingSoon.net.